For the past few years I’ve loved the concept and message behind Earth Hour and have participated every year. Strangely enough this year the day and time of Earth Hour – Saturday, March 29 8:30 – 9:30pm – I’ll be in the air flying to San Diego for my big US West Coast Trip, but with that said as I always do before I leave for a trip I turn off and unplug all of my electronic devices and the like. What will you be doing? 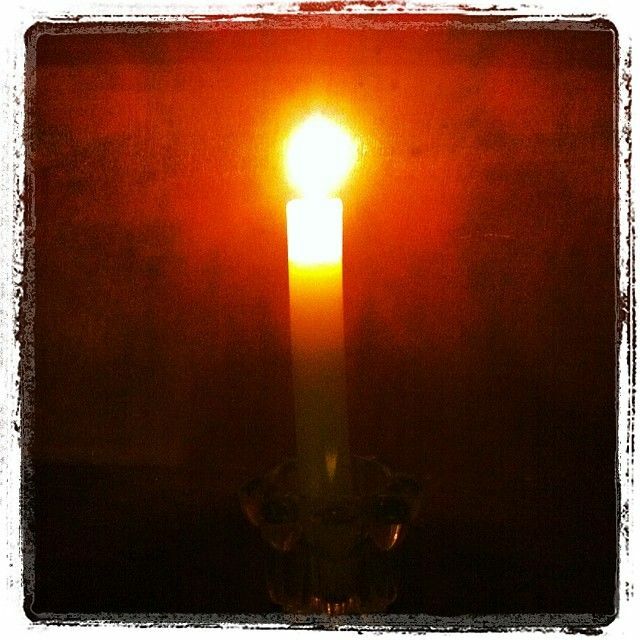 Will you go lights out for Earth Hour? Earth Hour originated back in 2007 in Sydney, Australia by WWF Australia and the Sydney Morning Herald, and was first called ‘the Big Flick’. 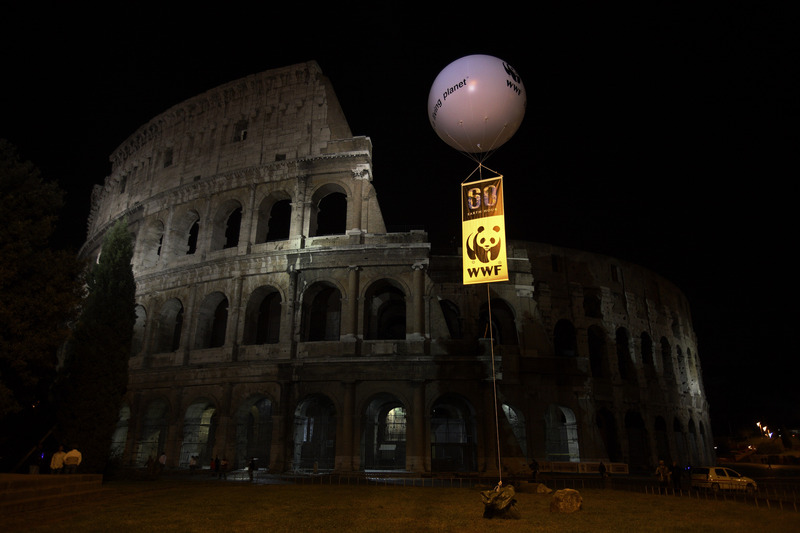 It is now known globally as Earth Hour thanks to WWF – World Wildlife Fund. 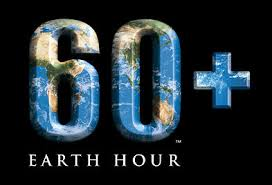 World wide participation in Earth Hour began in 2008 where 26 major cities, 300 smaller towns and 36 million people took part. Now seven years after its small beginnings Earth Hour stretches across all seven continents with 100’s of millions of people taking part. And it’s not just homes and businesses that turn their lights out – now even global icons like the Eiffel Tower, Big Ben, CN Tower, the Las Vegas strip, the Great Pyramids of Giza, Rio de Janeiro’s Christ the Redeemer statue, Beijing’s Bird’s Nest and of course Sydney’s Opera House go dark for Earth Hour. Earth Hour is not simply about turning off all non-essential lights and appliances for that one hour a year. It is not so much a solution but a statement. It is symbolic of the impact each of us can make by being aware of our over consumption and understand the impact we can create in our day to day lives and as a whole world community when we stand together and take action on climate change. So remember to value the Earth and the power it holds and you hold. By doing something special for it this month, whether it’s planting a tree, cleaning up the winter trash in your neighbourhood, or walking or taking the bus instead of driving we can all do our part for Mother Earth. Whatever you do to help in the fight against climate change try to bring awareness to those who don’t know, understand the consequences of your choices and actions and try to reduce your footprint. Will you go lights out for Earth Hour? I’d love to hear your stories of what you’ve done in the past for Earth Hour or what you hope to do this year!